I remember the days when urban grooves took Zimbabwe by storm. I mean songs like Kurwizi, Ndichamuudza chete, Zvachose, Suzanna, Zverudo, Ruva rangu, I could literally go on and on because this is the type of music that really spoke to your soul. Whether you were in love or not, it somehow enabled you to relate to the feeling of falling in love. In as much as this music made the bulk of everything we ever listened to, it was quite amazing that the star musician behind the vibes never made multi-million dollars out of it. Despite the fact that free file sharing tools such as Bluetooth or Share-it were not yet as common, artists still could not monetize their music. Fast forward to today, I still feel that artists do not get as much as they deserve, well in terms of cash that is, otherwise they do get a fair share of attention. In fact, artists are more likely to get money through hosting shows than their CD sales – which is much more advantageous for dancehall artists than it is for any other because people prefer to pay for shows in which they can dance and go all crazy than where they just sit and wave or do minimal activity (which explains the new artists’ bias towards dancehall). However, Internet penetration and e-commerce in Zimbabwe have increased significantly since then and still are. This means that there’s still hope for artists to leverage on online music stores particularly the local ones since there are quite a number of challenges attached with using international ones (iTunes, Amazon music) such as accessibility. The problem now is most of them, shut down e.g. zimaudio. Nonetheless, it’s not all bad news because a new one, OyOs music, recently launched in February of this year and has up to 2000 albums available so far and at least 300 artists have opted into the initiative. 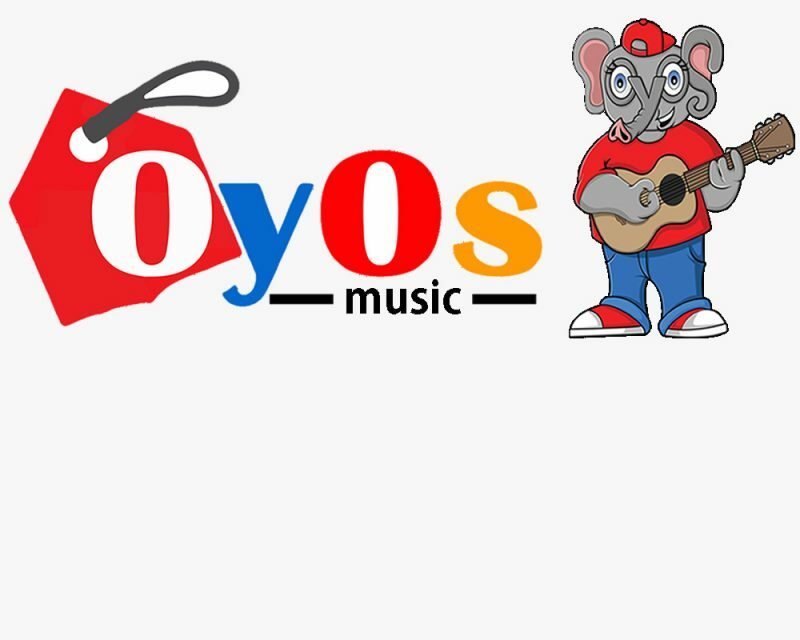 Artists are able to get up to 70% royalties and part of the contract involves OyOs music creating biographies in form of text or videos for them as well as create them some personalised email accounts. Added to that, OyOs music is currently in partnership with Star FM which contributes to the bulk of their traffic and makes it ideal for artists to opt into the idea. OyOs music seems to have flexible contracts for both artists and content providers such as ZIMURA which hopefully will attract more artists to join the platform and consequently users. For one to be able to purchase a song, they need to join in the OyOs music membership, which is free. Each track costs a dollar (US) while albums have a minimum cost of US$5. According to OyOs, the pricing is justified by the high transactional costs they incur but once they find their way around, they promise to lower the prices. They also intend on introducing promotions beginning this month, which will allow people to purchase up to 50 tracks just for a dollar (US). In as much as a local online music store is ideal, it doesn’t completely remove the problem of piracy and as such, more still needs to be done to curb this phenomenon. OyOs music is working on a plan which will hinder or make music-sharing tedious as a way of discouraging this culture and they are also planning some anti-piracy demonstrations and awareness campaigns – hopefully, they will make a difference considering how futile previous attempts have been. Just been to site and HAIWAAH – zve sign-up sign-up zvava zvei futi nhai? Just put Paynow, we buy (with ecocash or telecash or whatever), we jam – FINNISH! Hahahah, yu get this music for free on the internet, why buy it on their site when it’s free elsewhere. Try something and try harder. We are all for musicians getting something for their hard work. They entertain us and should get their dues. However working on our little project for streaming, we are quite interested in knowing what the attitude is among the artists themselves, on how they would want to market/distribute their work. As you highlight other ventures (zimaudio) have shut down, why is that? Are the artists only happy with local platforms that ‘sell’ or can we work on other models that work locally and beyond. Musicians do not get free guitars fom the internet!! Was a bit skeptical about it myself. People are not really into the idea of signing up into things. Nonetheless, you just need to sign up once. Once that’s done, you’re good to go! So many sites/services hyped by tz end up dying an early death. Its like those under 14 kids anonzi next Walcott, then obva apera fast… ngativapei time yekukura vana ava. That’s the best way we can do to support our artists. I like the OyOs idea.